Emerging Markets Property Group (EMPG) said on Thursday it has wrapped up a first close of $50 million as part of a substantially larger investment round. EMPG owns and operates a portfolio of property portals that includes UAE-based Bayut.com, Pakistan-based Zameen.com and Bangladesh-based bproperty.com, and in May acquired Morocco-based property website Mubawab for an undisclosed sum. “EMPG’s growth has been comprehensive across all metrics, on the back of some of the world’s most advanced digital real estate platforms developed by our R&D teams. With a compounded annual revenue growth rate of over 100% over the last five years, more than 15,000 real estate agencies, and 8 million-plus monthly visits across our portals, EMPG is ideally positioned for regional dominance” said EMPG CEO Imran Ali Khan. 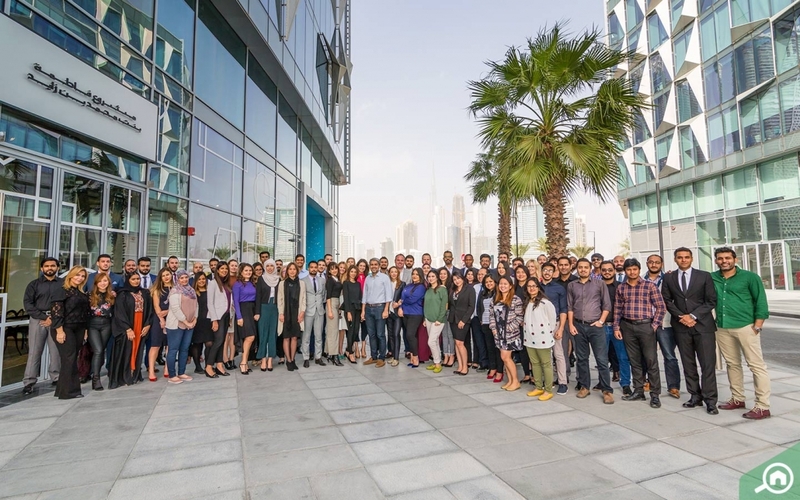 Haider Ali Khan, the CEO of Bayut.com, said in a statement $25 million of these funds would be deployed in the Emirates with a focus on further consolidation. “The remaining funds will be used to further strengthen EMPG’s leading position in its other markets,” he added.EMPG has raised a total of $60 million in its four previous rounds, and the current round is its largest yet, bringing up the grand total to $110 million. The group has presence in 40 cities across the UAE, Pakistan, Bangladesh, Morocco, Spain and Romania with over 1,500 employees.